Their five licensed ceremony rooms can accommodate between 30 and 150 of your guests. With each room offering a rich sense of history and style, your ceremony will be as individual as you are. 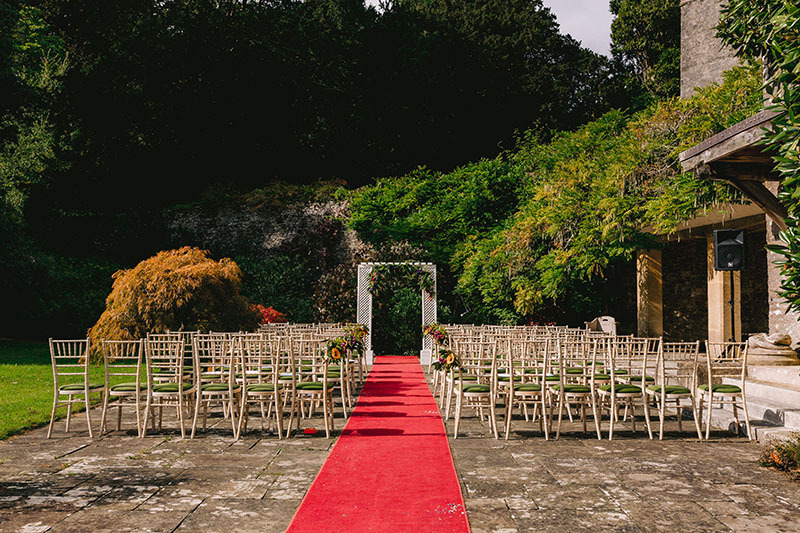 They are one of a few selected venues in Devon that offer outdoor ceremonies. 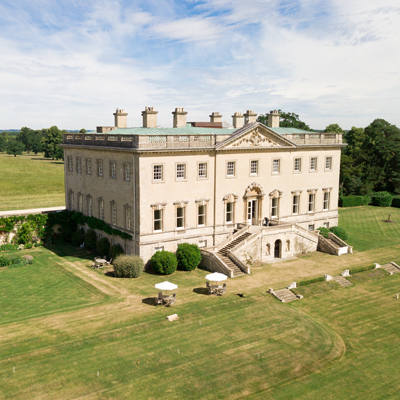 The stunning Private Garden is the perfect location for your drinks reception whilst your guests relax and enjoy stunning views across the formal gardens. 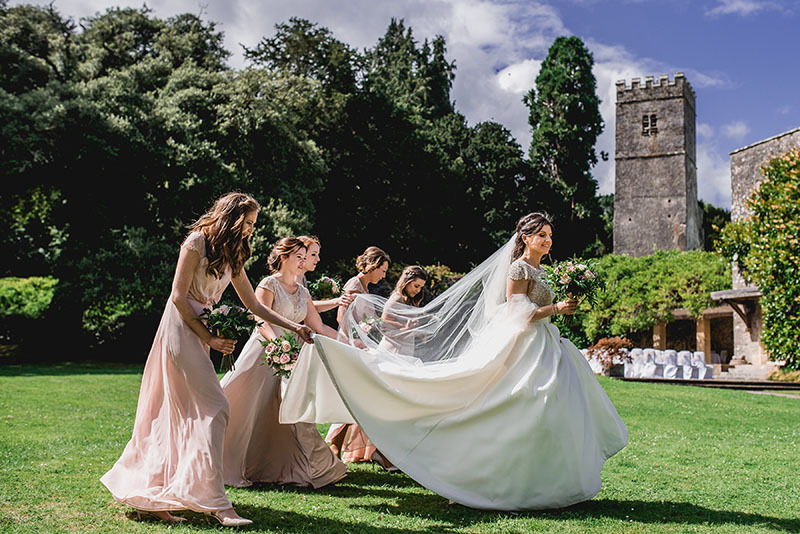 Their Grade II listed formal gardens provide a perfect location for your wedding photographs, against the stunning backdrop of Dartington Hall and the picturesque South Devon countryside. 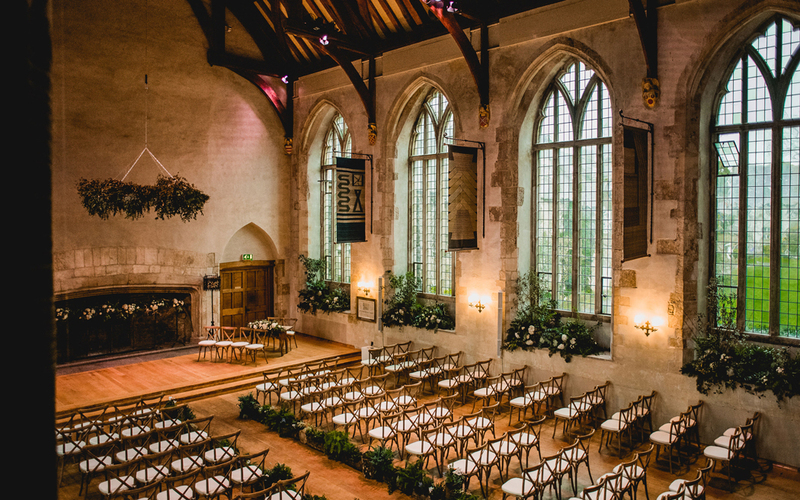 The magnificent Great Hall set in an impressive Grade I listed building, with original leaded windows and oak hammer beams, providing the perfect backdrop for your wedding breakfast from 50 – 150 of your family and friends. 50 four star well-appointed bedrooms overlooking their 14th century Courtyard or gardens offer a blend of heritage and comfort. They offer a range of room styles and prices are available to suit all guests. Their award-winning venue offers flexible packages allowing you to create a memorable day that is as unique as you are. They also welcome and cater for civil weddings. 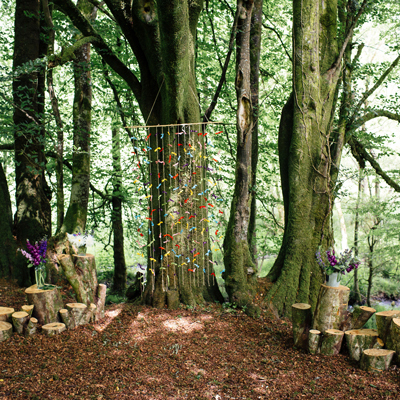 Every wedding is unique and they would be delighted to create a package tailored to your own personal requirements. 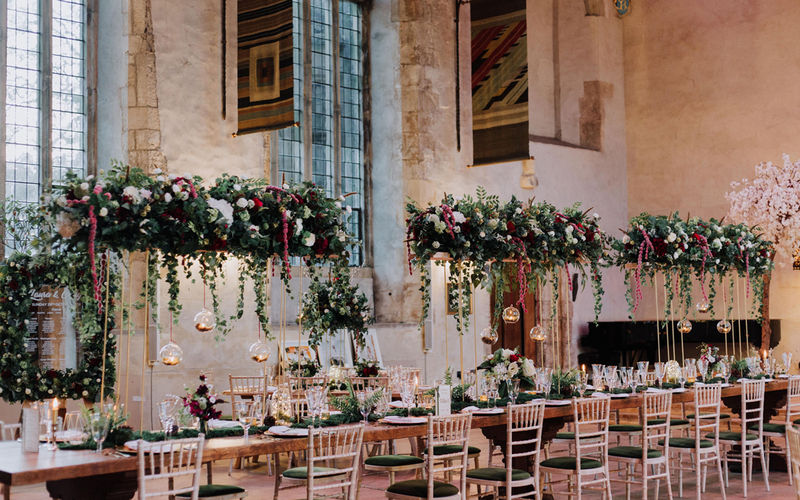 Wedding Packages – Dartington Hall have an array of new and improved wedding packages’ for couples to choose from! 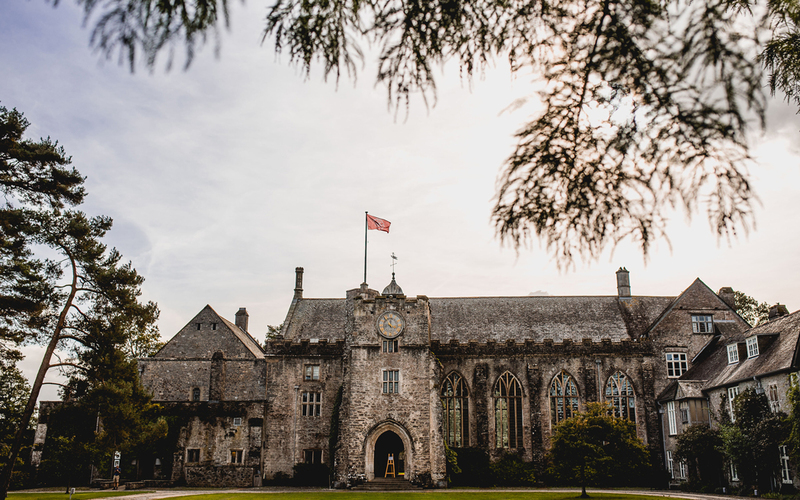 For more information please contact the team at bookings@dartingtonhall.com or 01803 847 145. Escape to the country for a New Year’s Eve wedding to remember surrounded by your family and friends. Please note accommodation of their 50 courtyard bedrooms is not included in the package but is available on preferential Bed & Breakfast rates. 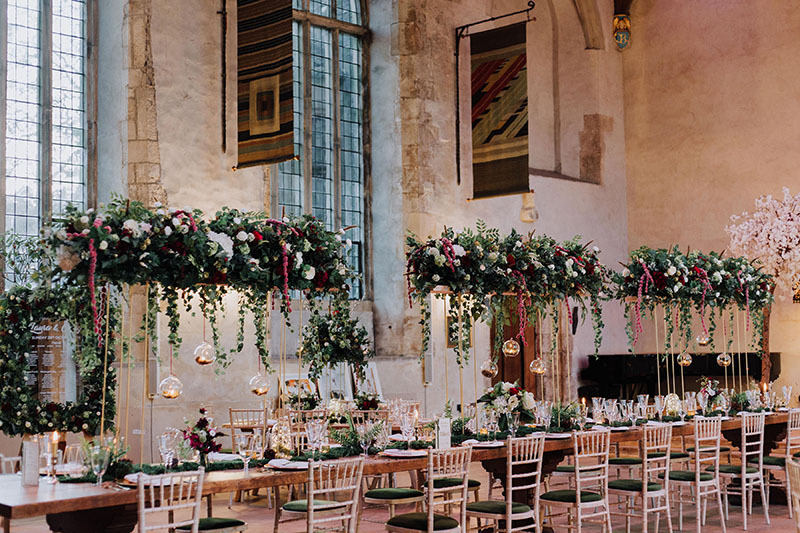 With the very best local, seasonal food, log fires and atmospheric medieval Great Hall, their team will ensure your special day is crafted around you and remembered forever. 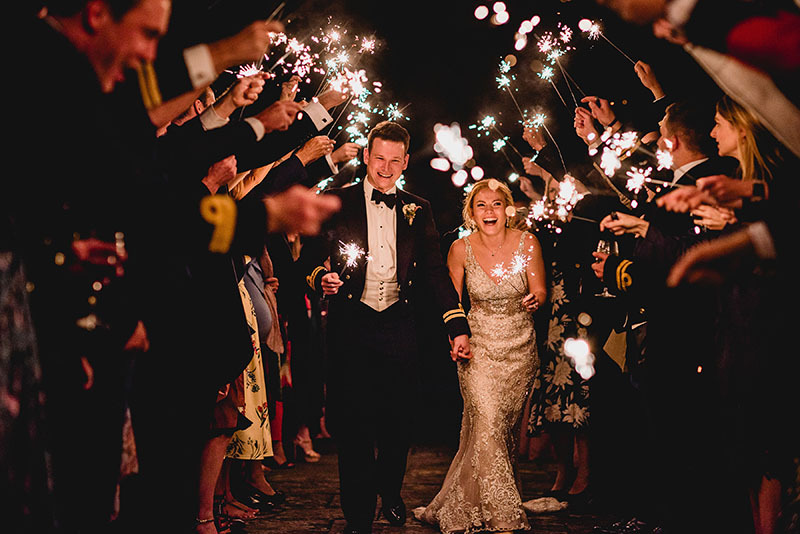 To enquire or for further information, please contact the team on 01803 847145 or weddings@dartingtonhall.com.